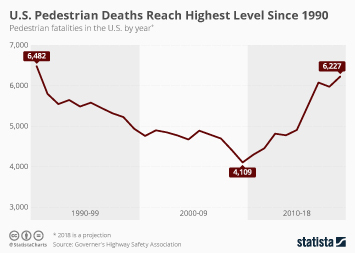 Pedestrians are the only group among U.S. road users that are being killed at a significantly higher rate than ten years ago. 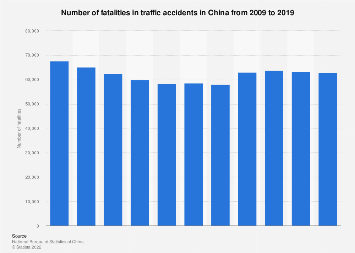 While deaths of motor vehicle occupants decreased by 6.1 percent and deaths among non-motorists like bikers remained relatively stable, fatalities of pedestrians increased from 11.8 percent to 16.1 percent of all road accident deaths. Meanwhile, the number of people taking trips walking has not increased significantly. 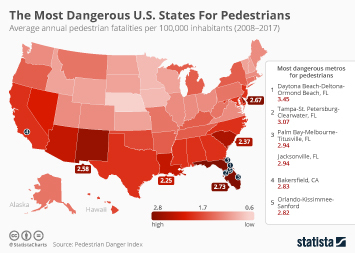 Florida is the most dangerous state for pedestrians, as a study by activist group Smart Growth America shows. 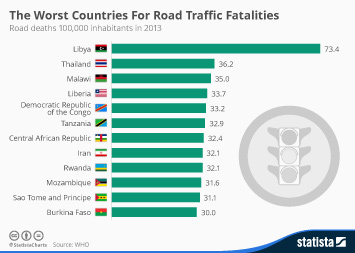 An average 2.7 people per 100,000 inhabitants get killed in the state every year while walking on streets or roads. 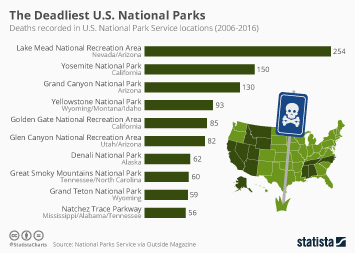 Among the six most dangerous metropolitan areas for pedestrians in the U.S., five are in Florida. 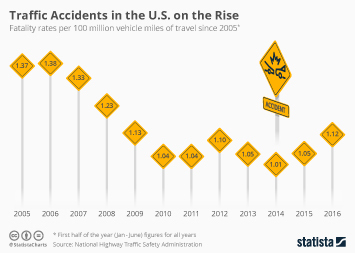 In general, a lot of Southern states exhibit pedestrian death rates that are higher than the national average. Smart Growth America estimates that this is because Southern metros are more likely to be designed for cars rather than for a variety of road users. 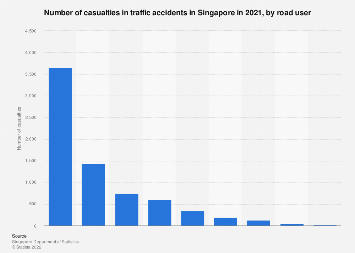 Southern cities, for example, experience more sprawl, which is again linked to more pedestrian deaths. The study also highlights that older people, poor people and people of color are killed while walking in higher numbers. A person over the age of 75 is twice as likely to be fatally hit by a car than the average American. The same is true for Native Americans and Alaska Natives. 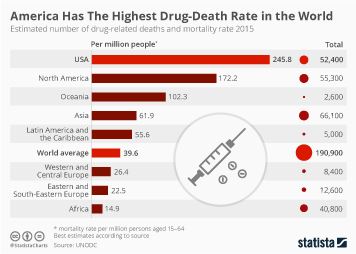 Black Americans are 25 percent more likely to die in this fashion. 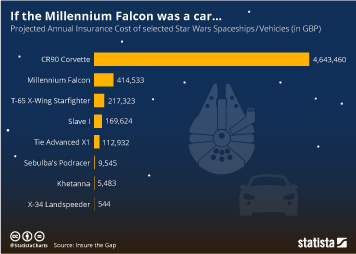 Americans in areas where the median income is below US$36,000/year are 60 percent more likely to get killed on the road while walking. According to Smart Growth America dangerous roads with no provisions for pedestrians are more likely to have been built in low-income neighborhood or communities of color. The National Highway System also predominantly cuts through these communities. Reservations for Native populations were historically put in places unsuitable for walking. Finally, research has shown that motorists yield to minority walkers less frequently. 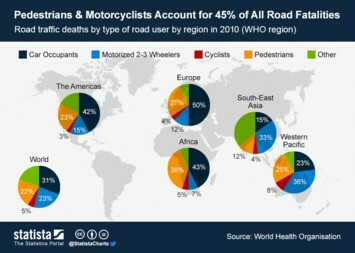 This chart shows the most dangerous U.S. states for pedestrian.